Reveal Group’s end-to-end Robotic Process Automation (RPA) expertise acknowledged by market leader. Reveal Group, the global leader in operational excellence, today announced that it has been recognized with the highest certification as a Blue Prism Partner. This certification is a testament to Reveal Group’s unparalleled experience in building scalable Blue Prism Robotic Process Automation (RPA) capabilities and delivering best-in-class deployments for its global clients. Reveal Group is one of two vendors in the world to become both a Certified Partner and Authorised Training Partner. 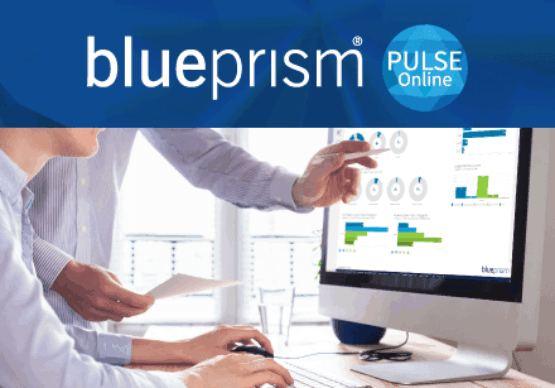 Among the select group of Blue Prism Certified Partners, Reveal Group has the track record and experience in automating core business processes for global enterprises, with speed and the highest level of governance and compliance, across a breadth of industries. Reveal Group achieved silver status in all applicable partner program categories, including RPA Delivery Provider and RPA Capability Provider. 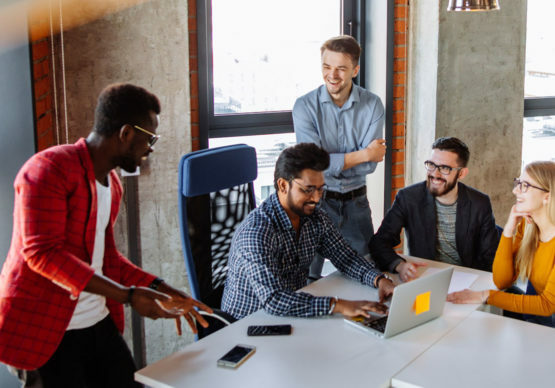 Outperforming the criteria and excelling in all areas of the certification criteria, Reveal Group are spearheading the future of work by empowering clients, transforming operational processes and delivering superior service and deployments. As demand for Reveal Group’s services continues to rapidly increase, Head of RPA Practice, Benjamin Lingard, said, “We are extremely proud to be one of the first organisations to earn Blue Prism’s Delivery and Capability certifications. This recognition of our industry-leading RPA team sends a powerful message to clients that Reveal Group is the best choice to help them establish a transformative RPA project based on best practices. We deliver dramatic improvements in speed, quality and efficiency, along with tremendous ROI”. 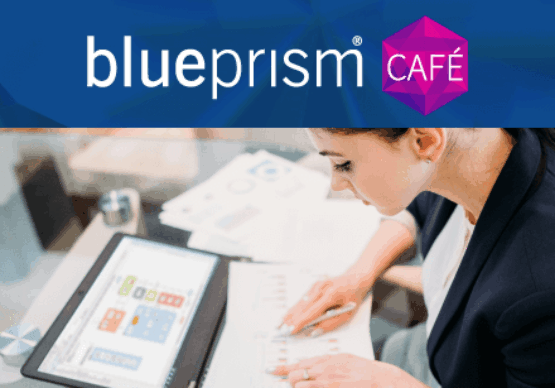 Together Reveal Group and Blue Prism have helped global customers deploy a digital workforce that has automated thousands of repetitive clerical tasks resulting in millions of transactions being conducted seamlessly by software robots.